Reading, UK – 13 April 2015: Computer Application Services (CAS), a leading supplier of IT services to public and private sector organisations, has appointed cloud computing, managed hosting and colocation expert, Pulsant as its preferred hosting partner for its Workpro solution on the G Cloud framework, available through the UK Government Digital Marketplace. The new partnership allows CAS to offer a secure cloud hosting environment for its industry-leading complaints and case management system – Workpro. Following the signing of the partnership agreement, CAS and Pulsant are working together to ensure the successful implementation and support of the Workpro solution. Pulsant is managing the hosting environment, while CAS has responsibility for maintaining and supporting Workpro on the hosted platform. The two companies each have expertise in database administration (MS SQL), infrastructure management and building solutions on Microsoft platforms. 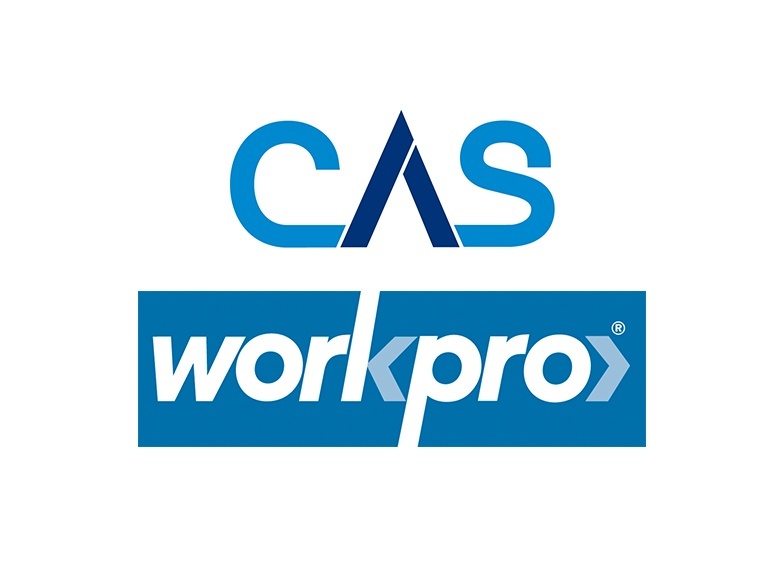 Chris Ellis, Chief Technical Officer, CAS says: “We were looking to offer a secure cloud hosting environment for Workpro which provided customers with a combination of excellence in case management together with the highest standards of security and resilience and the highest levels of flexibility. Jamie Stuart, Business Development Manager, Pulsant said: “We are delighted to be working with a forward-looking solutions provider like CAS that shares both our commitment to offering the highest levels of customer service and a longstanding focus on delivering implementations to government organisations. The partnership has brought significant benefits to both companies. CAS’ case management experience combined with Pulsant’s hosting experience has allowed CAS to develop a cloud-based product that has been specifically designed to achieve high standards of security and resilience. Customers benefit from having greater flexibility to review and change capacity, security levels and resilience when compared to a standard installation of Workpro. Computer Application Services Ltd (CAS) supplies IT services to public and private sector organisations throughout Europe. Since 1969 CAS has worked closely with customers to implement customised IT solutions which meet their unique business needs. Headquartered in Scotland, CAS is an independent, employee-owned company with a stable and highly skilled workforce and an impressive track record of consistently delivering high quality IT solutions and services on time and within budget.